No matter which operating system or platform you use e.g. Linux, Mac, or Windows, you will need to recover important data on it sooner or later. Whether your data got deleted due to system crash, hardware failure, or some other issue, using a professional data recovery software is a recommended way to recover it. Even on Linux, there are many data recovery software available. R-Studio is a powerful, advanced, and cost-effective linux data recovery software. Developed by R-Tools Technology, Inc., R-Studio has been specifically designed to help you recover data in the easiest way possible. This user-friendly tool is equipped with the most advanced file recovery technology. R-Studio is one of the top Linux data recovery tools which is suitable for everyone, from entry-level users to professional-level data recovery specialists. Recover deleted data easily, no matter how it got deleted, such as power failure, damaged partition, or any other reason. Preview your files before recovery via an advanced file previewer. Raw file search (selective scanning) with various user-defined file formats. 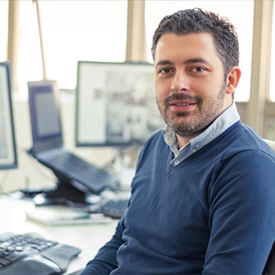 Drive recovery for all popular file systems, including NTFS, FAT32, HFS, and more. Disk Drill 3 is another top linux data recovery software. The tool is great when it comes to recovering documents and images but sometimes struggles with videos and music. You can use this software to recover all types of files from internal and external drives, including SD cards and USB drives. Recover all types of files from both internal and external drives. Recover deleted data resulted from sudden removal of the device, loss of power, malware attack, and more. Advanced previewing capabilities for recoverable files. Several additional features such as boot disk maker, lost partition restoration, guaranteed recovery, and more. Very fast and efficient scanning algorithm. Testdisk differs from most other linux data recovery software due to its capability of fixing partition-level errors before recovery. When such errors are fixed, the chances of successful data recovery are increased drastically. Furthermore, Testdisk can also fix a corrupted hard drive, allowing you to access your data and use your Linux PC again. All in all, it is one of the most powerful data recovery tools that is mainly created to recover lost partitions. Recover various types of deleted data from hard drives in the ext, exFAT, FAT, and NTFS formats. Deep-diving operations such as restoring filesystem tables and boot sectors. Fix hard drive errors caused by malware and viruses. This feature makes Linux data recovery fast and easy. You can also recover deleted hard drive partitions via this tool. Looking for the best Windows data recovery software? Why not try AnyRecover for Windows. This software will cover all your data recovery needs. Thanks to its fast and efficient data scanning algorithm, you can scan and recover your deleted data on Windows very quickly. Recover nearlly all kinds of files on your Windows PC quickly and efficiently. Recover deleted files from hard drives, SD cards, USB drives, and other storage mediums. AnyRecover has the highest success rate when it comes to data recovery. 100% safe data recovery; your existing files will not be overwritten when recovering deleted files. 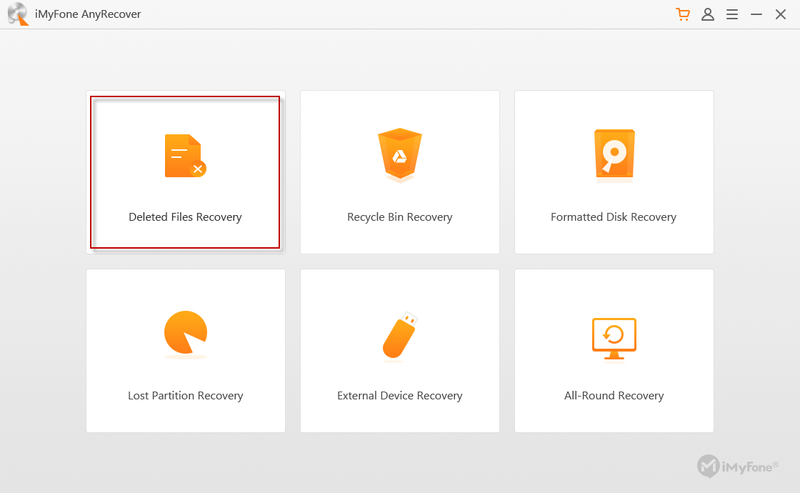 AnyRecover offers the easiest way to recover deleted data. 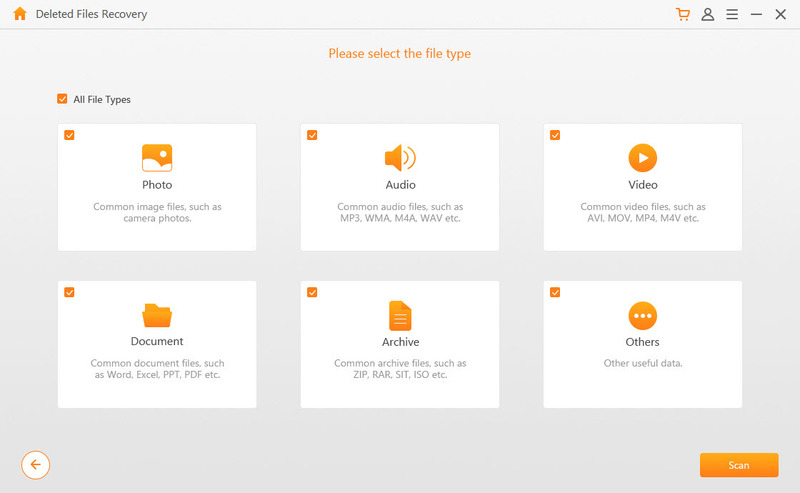 Just select a recovery mode, scan for desired file types, and recover the files you want. A trial version is available for you to test its performance. If you are satisfied with it, then it is recommended that you purchase its license so you can take advantage of all of its features. Step 1. You'll have AnyRecover installed on your computer. Step 2. Click on the ‘Deleted Files Recovery’ mode from the first interface of it. Step 3. Navigate to the folder on your hard drive where the files were stored before deletion. Then check "All File Type" option before scanning. Step 4. After scanning, find you lost files (it is easy to find as AnyRecover allow you to preview them before recovery), then start restoring data from your computer.